Switch your shoulder perspective from right to left in Ghost Recon Wildlands. If you’re new to Ghost Recon Wildlands, you may be wondering how to switch shoulders. This is because switching your shoulder perspective from right to left can be a great way of dealing with difficult enemy encounters. 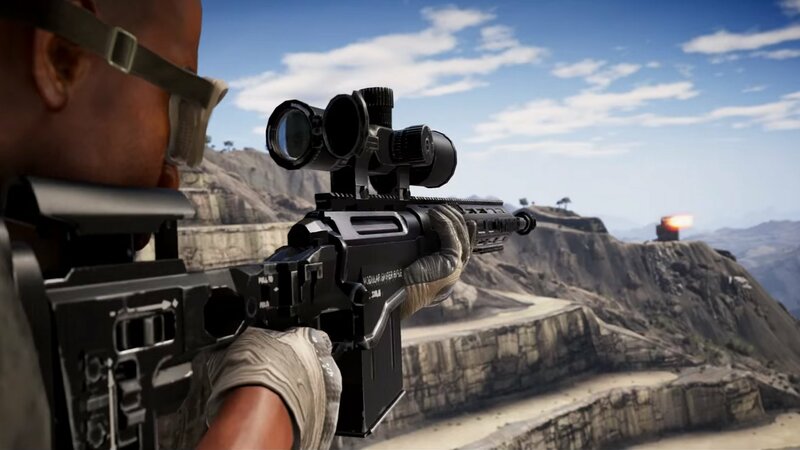 By knowing how to switch shoulders, players will have an easier time running through Ghost Recon Wildlands, especially during some of the game’s later stages. To help demystify the process of shoulder switching, we’ve put together a quick guide that will help teach you how to switch shoulders in Ghost Recon Wildlands! Learn how to switch the camera perspective from right shoulder to left in Ghost Recon Wildlands. While the button to switch shoulders in Ghost Recon Wildlands will differ depending on what platform you’re playing the game on, the general idea remains the same. While most players will favor looking over the right shoulder given that they’re right-handed, others may want to switch the camera over to the left shoulder. PC: Tap the Middle Mouse Button to switch shoulders. Xbox One: Tap RB to switch shoulders. PlayStation 4: Tap R1 to switch shoulders. Note that you don’t want to hold these inputs as this will cause something entirely different to happen by bringing up the Rebel Support menu on Xbox One and PlayStation 4. By quickly tapping these inputs, though, you’ll be able to switch between right and left shoulder perspectives in Ghost Recon Wildlands. For more on Ghost Recon Wildlands, be sure to check out some of our previous guides including how to get the MP7 in Ghost Recon Wildlands, how to get the M4A1 in Ghost Recon Wildlands, and how to unlock new guns in Ghost Recon Wildlands. By reading through this guide, you should now know how to switch shoulders in Ghost Recon Wildlands.